Non-profit, interdisciplinary professional and educational organization devoted to transgender health. 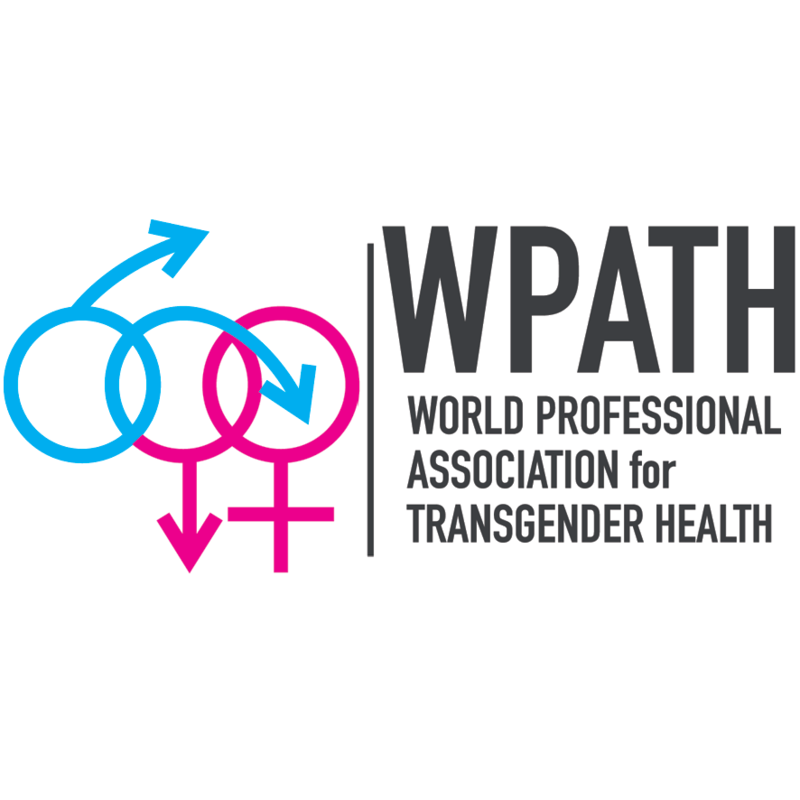 The Global Education Initiative (GEI) certified trainings aim to increase access to knowledgeable care providers for transgender people by training healthcare providers globally in the context and principles described in the WPATH Standards of Care and their implementation into practice. Amsterdam Skills Centre. Top European Skills Centre, training and education multiple thousands of people each year. Incision Academy gives people access to shared experiences, skills and expertise by providing tools to get a quicker and more thorough preparation for the OR.